Women dread having oily skin, because it can make you prone to blemishes and also make it extremely difficult for you to apply makeup. 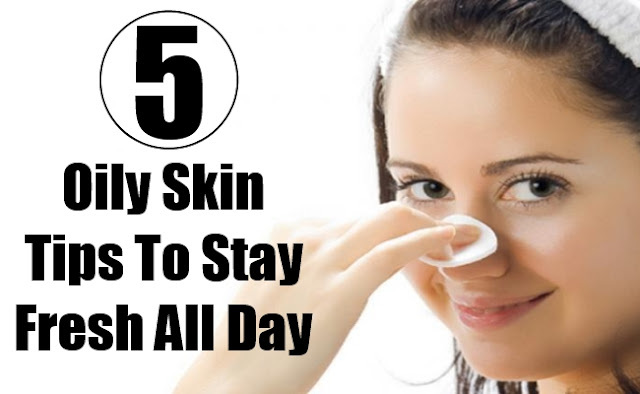 Nonetheless, if you follow a good well-planned skin care schedule then you can get rid of these problems. Oily skin is often the source of acne, blemishes or clogged pores, making it more important to take of your skin on a regular basis. The most common problem faced by ladies who have oily skin is to make their makeup last longer without any patchy look. So not only you need to mask the acne or blemishes but you also have to control the oil levels. 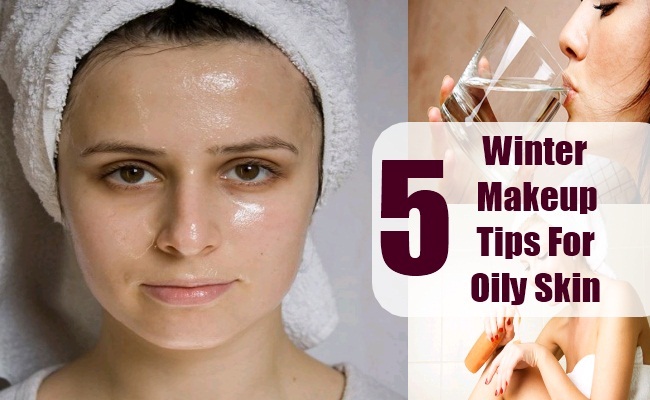 Here are some useful tips for applying makeup on oily skin. First you need to start with getting rid from all the impurities on your skin before your start applying the makeup. 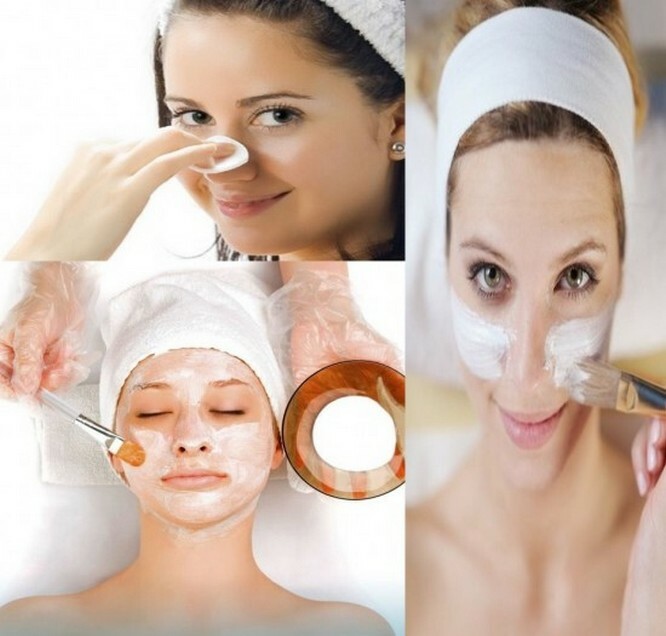 Before applying makeup, cleaning your face will make sure that all the excess oil from your skin is removed. However, for simple oily skin just washing face is not enough you also need to do some extra toning. Women who have oily skin, have a higher risk of getting their makeup melt away. If you apply base on your skin before applying makeup it will lower the risks of skin oils. To make sure that your makes does not get spoil use matte liquid foundation and powder. Some parts of your face have increased levels of oil, which makes your makeup look blotchy and not smooth. So to get rid of this problem, take a good quality makeup sponge and spread your makeup evenly on your face. Oily skin usually sources extra shine in specific areas of your face like cheeks, nose and forehead. This unwanted result often makes you look bad. So to get rid of this problem, carry blotting paper with you and swab away all the oil or sweat without spoiling your makeup. Read More: Let's Talk About Hair Removal – Beauty Standards Or Esthetics? While picking out different cosmetics and beauty products it's important that you check them out properly. Make sure that the products you are using are oil-free so that there is no further increase of oil on your face. Also, you need to check the chemicals mentioned on the products as your skin is sensitive to oily skin. Along with these tips you must also know how to put makeup on your face the right way. The first step for making a good base on an oily skin is by applying concealer, following with foundation and compact powder. Next you can apply the blush remember to apply your makeup in a good way and don't splodge it. If you follow these tips for oily skin properly then you don't have to worry about the extra unwanted oily shine spoiling the effect of your perfect makeup. Jessica is a Fashion Blogger and mostly covers fashion, style, makeup and tailors dress shirts topics. She has completed his graduation in English Literature and mom of a son. She loves to travel and listening Rihanna and Jennifer Lopez, she is attached with Custom Stitchers for part-time and wrote there fashion posts.